Making an Old Truck feel New! I recently purchased a set of PowerSTAR spark plugs for my 2001 Toyota Tundra which has 170,000 miles. The truck and become a chore to drive in the mileage was abysmal. 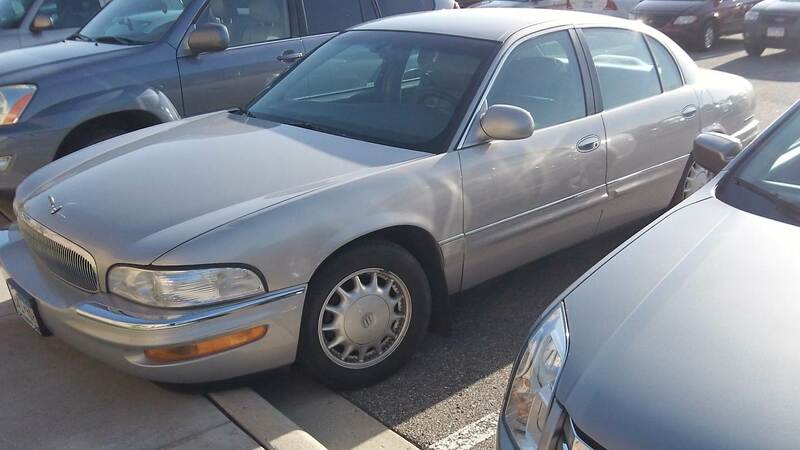 It had little pep and lacked the spank that a 4.7 liter motor once produced. Since installing your plugs it is astronomical the difference in performance. It takes off smoothly, accelerates like never before and changing lanes on the freeway or passing is fun again. The motor runs and feels new again. My new toy is serving me well again I cannot wait to put a set of these plugs in my 2008 Lexus is F.
Excellent condition. No error codes. New shocks, brakes, starter, fuel pressure regulator, water pump and alternator. Gets 26 to 27 overall, and 33 to 35 on the highway with 65 Cruise. PowerSTAR get’s Mark H’s recommendation. Now my Ranger is "the Sports car I always wanted"! 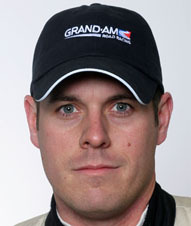 I am proud to be using the PowerSTAR spark plugs. As a consumer concerned with my impact on the planet, I feel great knowing my car (truck) is the most efficient on the raod. My truck is running better than ever and the plugs are saving me a ton of money on fuel. Thank you so much! 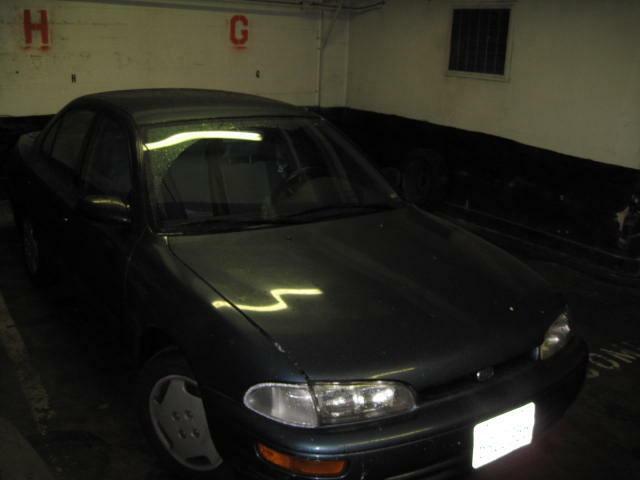 The "Green Effect" can be seen in CA SMOG test done in Los Angeles by John M. Jr.
Knowing that I was close to FAILING the last time I had my 1994 Geo Prism SMOG checked, I decided to change my spark plugs. I put in a set of new Bosch Spark Plugs. After FAILING the SMOG check, I had my car inspected by a technician. He informed me that I would need a new Catalytic Converter which would cost $325.00 for the part and installation. Rather than pay the money, I installed a new set PowerSTAR Performance Spark Plugs in my engine before my 2nd attempt at passing the SMOG check. Two days later I PASSED SMOG thanks to the PowerSTAR Performance Spark Plugs I installed. "The PowerSTAR Performance Spark Plugs are a great product. Click on the FAILED and PASSED links below to view the CA SMOG test results. 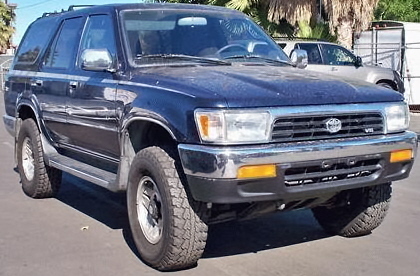 The "Green Effect" can also be seen in a recent AZ Emission test done in Phoenix AZ by Jon S.
I took my 1992 Toyota 4Runner for an emission inspection and I FAILED. They told me I needed a new catalytic converter see the REPAIR REPORT. Instead I installed some PowerSTAR Performance Spark Plugs in my engine. I PASSED the Emission test thanks to the PowerSTAR Performance Spark Plugs I installed! Click on the FAILED and PASSED links below to view the AZ Emission test results. "When I saw the design of the plug at SEMA I was instantly curious. We put them in the car for a test at Daytona and noticed increased throttle response and significant power increase in the higher rpms, I can't wait to see how this extra corner exit speed is going to stack up in the race"
Pro Driver and Team Owner Chris Prey. I have put 500 miles on your PowerSTAR spark plugs and the very first thing I noticed was that my engine smoothed out while idling. The next thing I noticed was better response when I accelerated. Since I use my Jeep not only as my daily driver, I also like to take it off road to play. I did an off road trip about a week after installing the PowerSTAR sparkplugs and was very pleased with the performance I got from my Jeep even while climbing steep hills or traversing over rocky terrain in 4-low. I have burned 3 tanks of fuel in my Jeep since installing your spark plugs, and I'm happy to say my highway miles per gallon increased 10%, from 14.5 mpg up to 16 mpg. I am very pleased about my Jeeps increased performance and increase in gas mileage that I have experienced since installing your PowerSTAR spark plugs. I would recommend them to anyone looking for better gas mileage and increased performance. 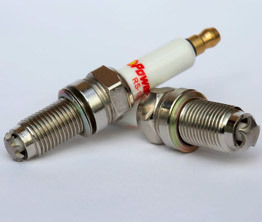 I would like to add that if you want to run the PowerSTAR spark plugs, please invest in a good set of spark plug wires as well, and you will notice an immediate difference in how your vehicle performs. PowerSTAR spark plugs are in my opinion the best spark plug you can ever own for your car or motorcycle or like me, your OHV. What the HE.. is inside these plugs??? Nearby my home, we have a small hill- normally we use 2nd gear.... (I tried, guess I shouldn’t) but I did it in 4th gear.....UNBELIEVEBLE! This must really lower the gas consumption, without a doubt. 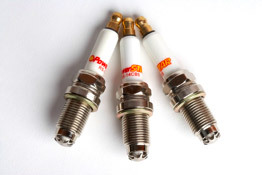 I'm a believer in PowerSTAR spark plugs!